Founded by venture capitalist / philanthropist, Henry Hewes, Hewes Pictures LLC is an international sales agency that also distributes high quality films to TV, theaters and streaming platforms. The company is entering its 3rd year of operations and is continuing to grow with a consistent presence at the largest, global film markets. Due to Hewes’ rapid growth, the company represents feature films for worldwide sales and distribution. *We are not a sales rep. A sales rep typically will charge a filmmaker an up front fee for their services. WE DO NOT CHARGE ANY UP FRONT FEES FOR OUR SERVICES. 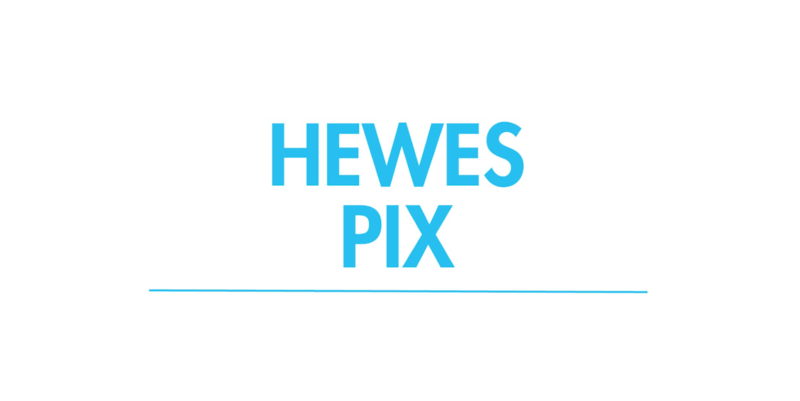 *If you do not have written permission for every piece of music, every clip of footage/images used, every image in your poster/artwork, and all clearances from actors who appear in your film, you will not be eligible for a deal from Hewes Pictures. *Hewes Pictures has a feature film branch for representation of very select feature films, some to include theatrical releases. *Hewes Pictures’ headquarters is located at 515 Madison Ave, New York, NY 10022.